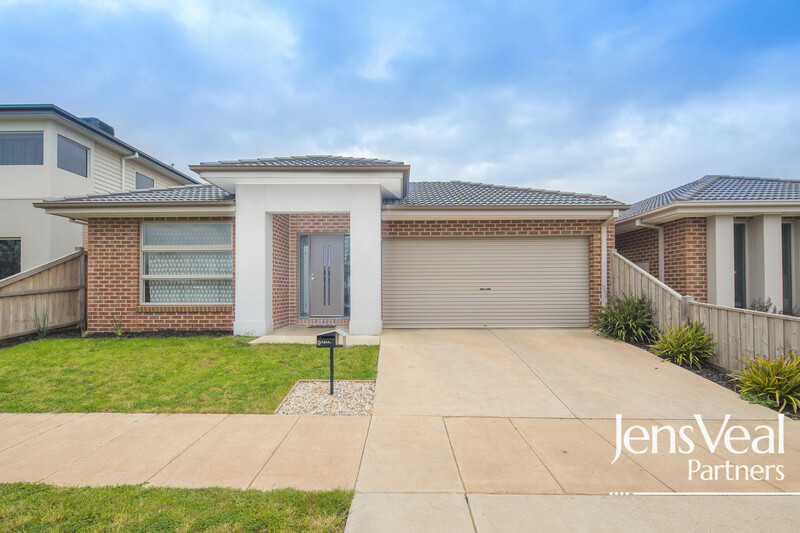 In an absolute blue-chip location and surrounded by other quality homes, this recently constructed McMaster home is a fine example of contemporary, low-maintenance living and it has just become available for a new owner. 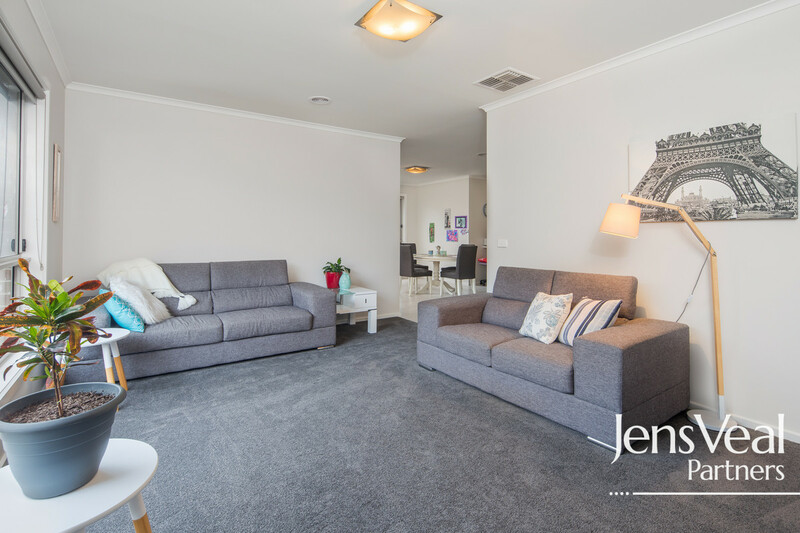 Features include bright and generous sized rooms, 2 separate living areas, quality stainless steel appliances including gas cook top, electric oven & dishwasher, stone bench tops, walk in pantry and ample cupboard and bench space, while year round comfort is assured via gas central heating and evaporative cooling throughout. 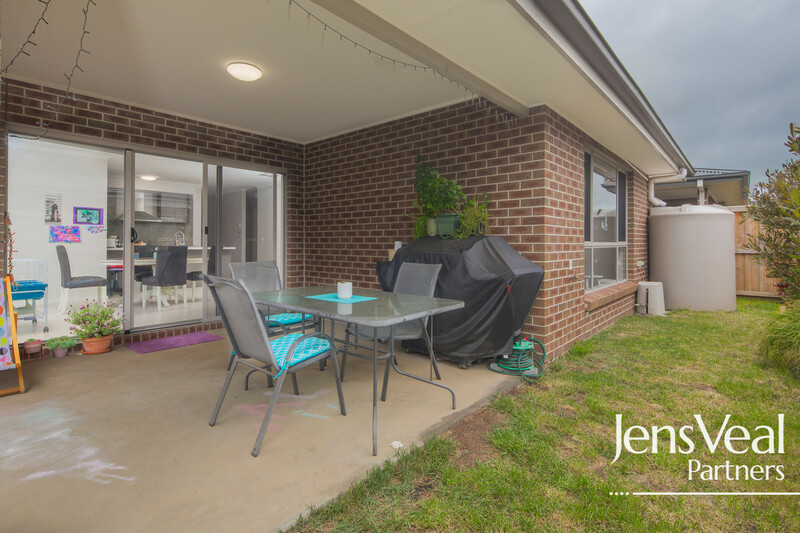 A separate dining area with glass sliding doors to undercover outdoor alfresco is a bonus for easy living, and a double automatic lock up garage with internal access to the home and a single rear door with access to the fully enclosed easy care rear yard is a real bonus. 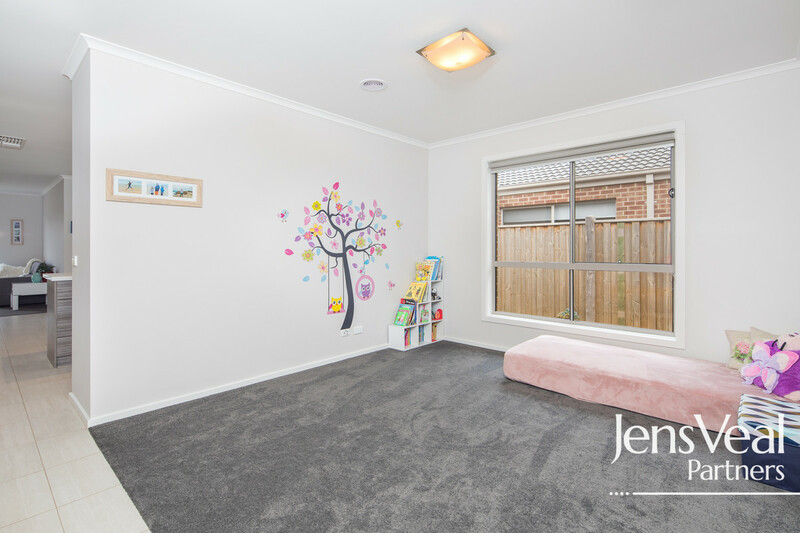 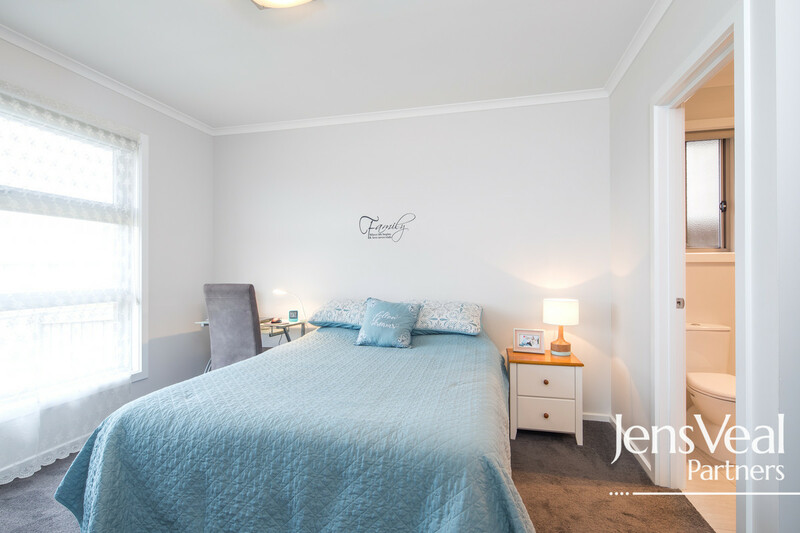 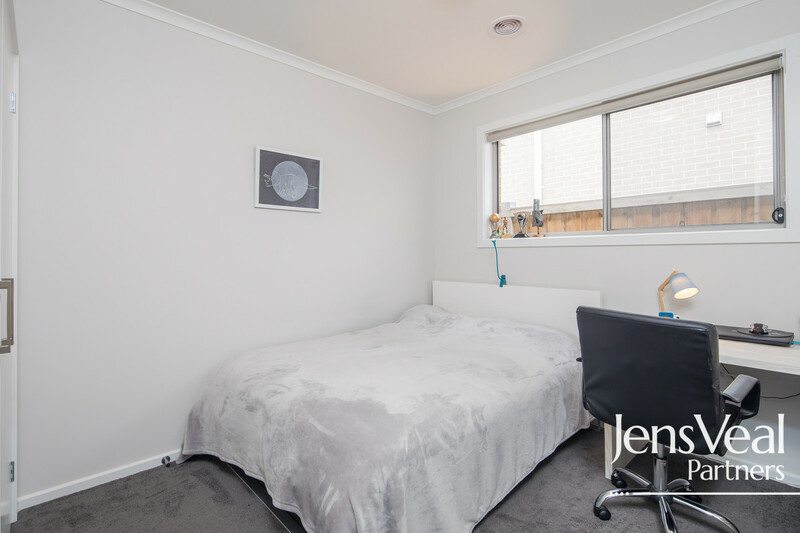 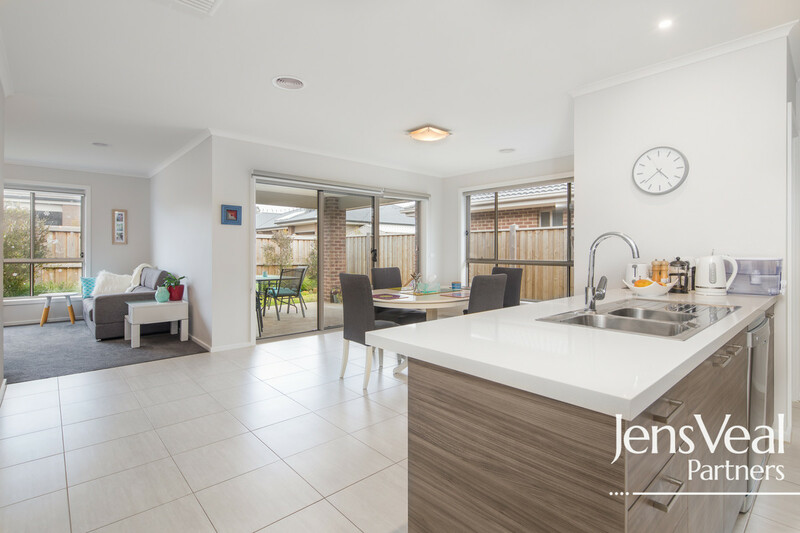 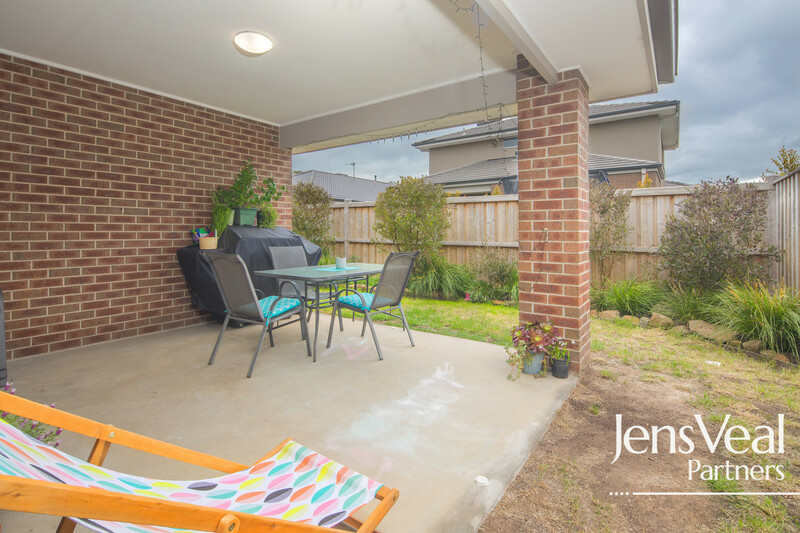 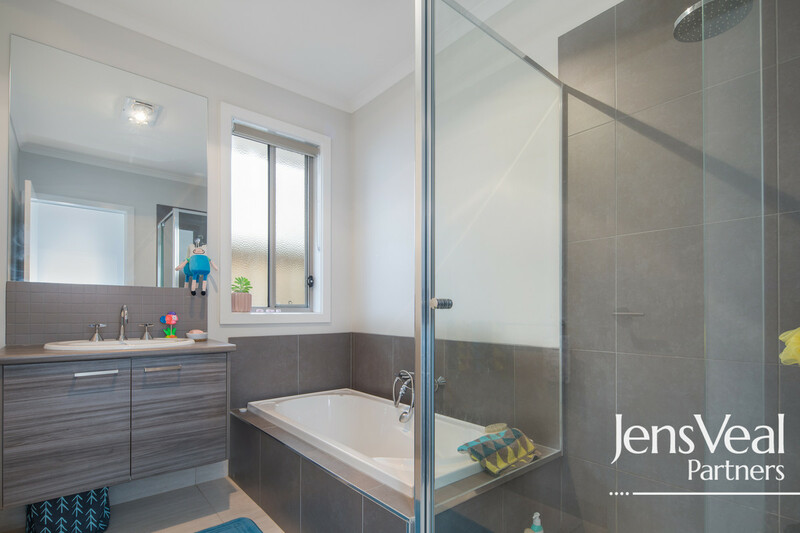 Within walking distance to Lake Wendouree and Ballarat Golf Course, the home is also extremely close to all of the important schools that Ballarat has to offer as well as shops and public transport. 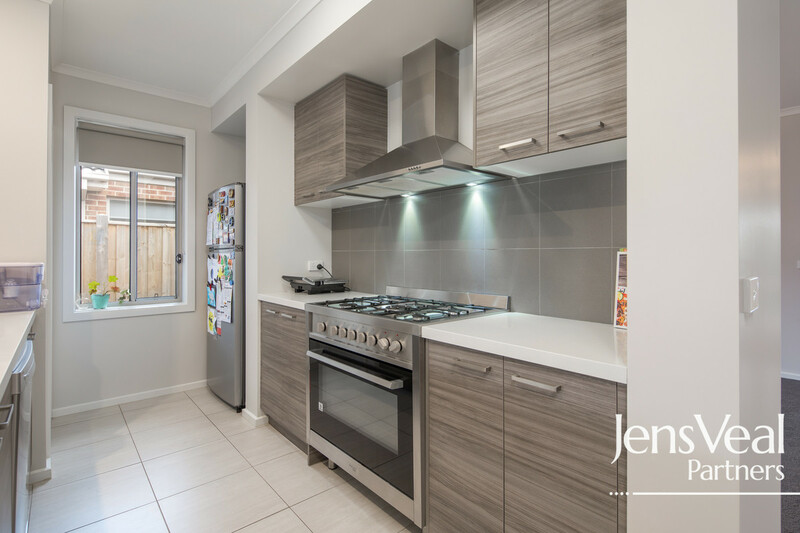 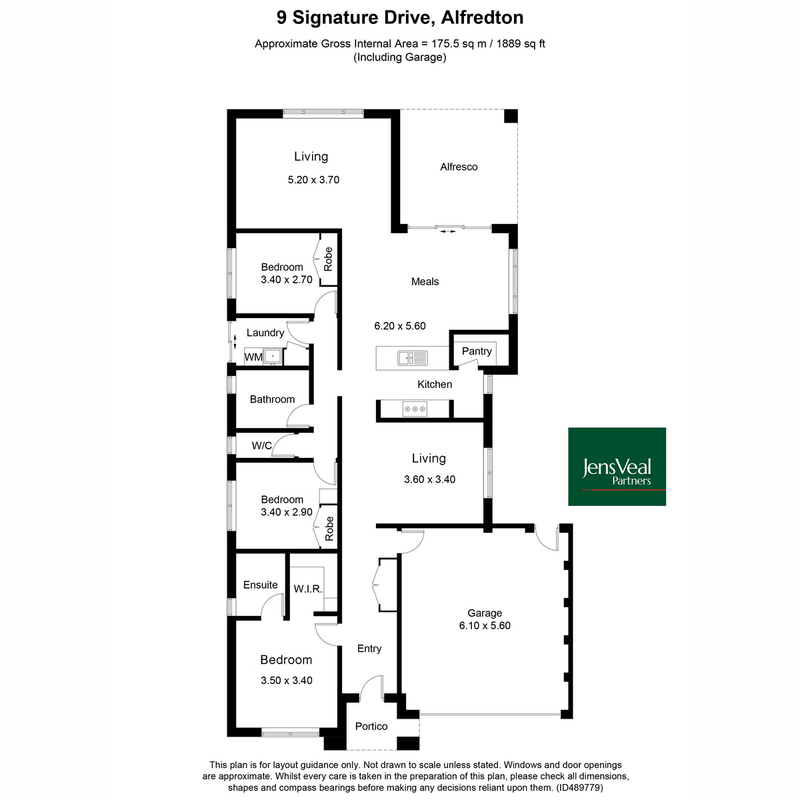 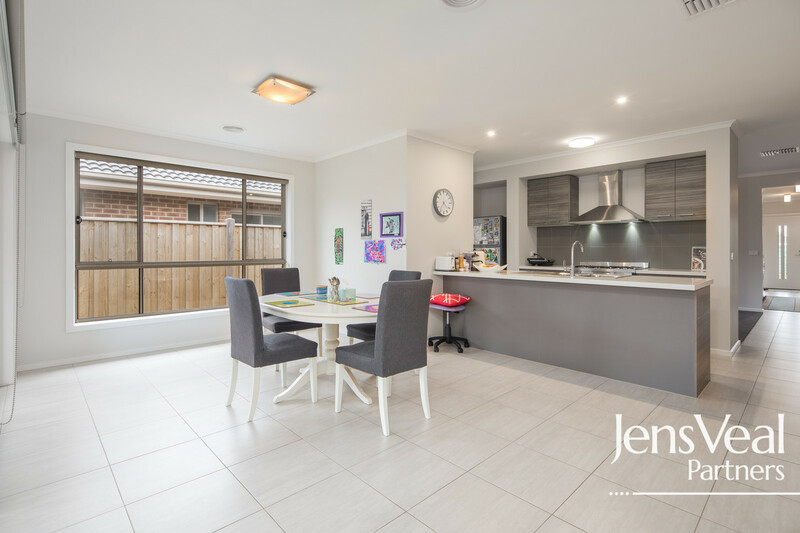 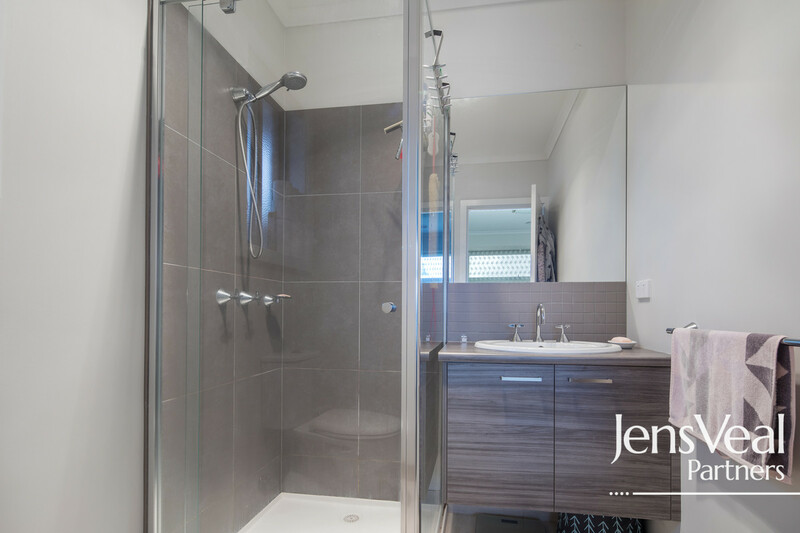 Clearly, this home will suit a diverse array of buyers from the family through to those considering down-sizing or the investor, so our encouragement is to book your inspection at your earliest opportunity.